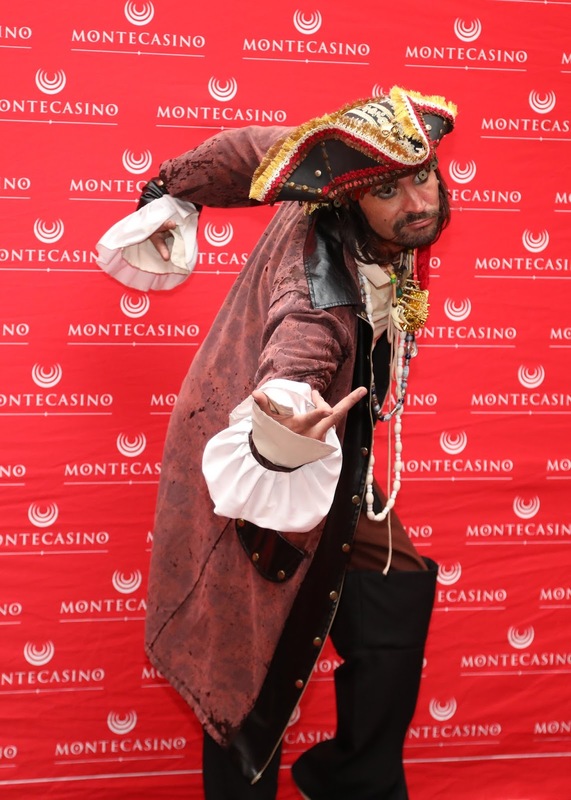 A swashbuckling adventure provided the opportunity for Montecasino to host a pirate-inspired themed VIP screening at movies@Montecasino recently. Guests, including Montecasino Facebook winners, Tsogo Sun Rewards cardholders, celebrity influencers, media and bloggers, were treated to a screening of Pirates of the Caribbean – Salazar’s Revenge, the fifth movie in the highly popular series starring Johnny Depp as the notorious Captain Jack Sparrow. Down on his luck, Captain Jack and his oddball cohorts are up against deadly ghost sailors led by the terrifying Captain Salazar (Javier Barden) who is bent on killing every pirate at sea. After a gap of many months, it was my first movie invite from the brand and I thoroughly enjoyed the movie as it's my favourite movie series. I really liked this new Caribbean adventure where it all beings to correct and families are reunited. To stand a chance of attending an exclusive movies@Montecasino pre-screening, simply join Montecasino Rewards or follow on Facebook www.facebook.com/montecasino. For more information on Pirates of the Caribbean – Salazar’s Revenge, and other movie screenings at movies@Montecasino, visit tsogosun.com/Montecasino.